It's time to update your little one's wardrobe with something stylish this season. 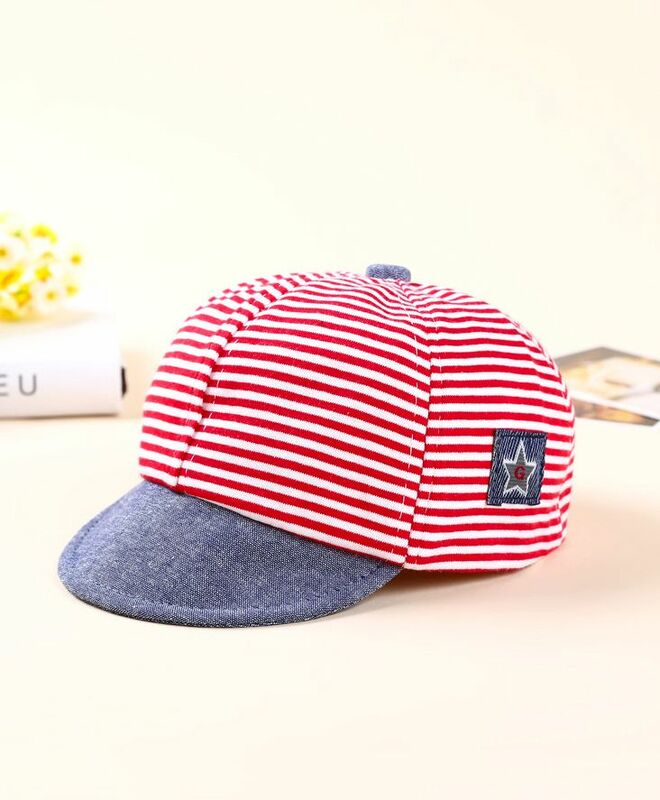 Specially designed for a perfect fit, this trendy Summer Cap provides utmost comfort which will keep your kid looking super adorable. 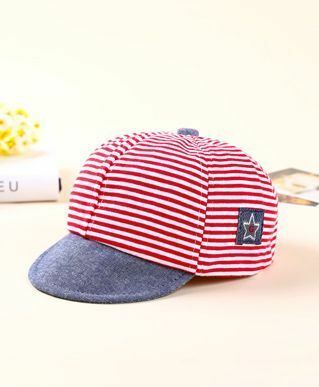 Flexible cap made of breathable cotton and acrylic mesh is the ideal option for your little one.